Alfred Bullock Baghott Watts was born in Yeovil during the winter of 1821. 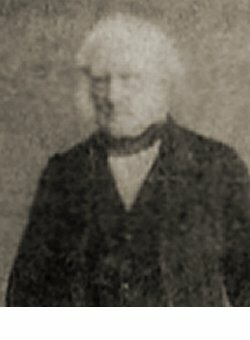 He was the son of Samuel Watts the younger (1774-1843) and his second wife Anna Maria Baghot (1780-1848) of Manley Hall, Cheshire. An 1815 lease in my collection refers to "Samuel Watts the Younger of Grove House" - which is where Alfred was most likely born. He was baptised at St John's church on 8 November 1821. In the 1841 census Samuel and Anna were living in Bathwick with their son William Reed, a chemist, and his wife Sophie and their three children together with their other son Alfred Bullock Baghot. Alfred, at this time 15 years old, was a chemist's apprentice. His parents died in the 1840s and by 1851 he was living in rooms at 14 Drummond Crescent, St Pancras, Middlesex. He gave his occupation as 'General Practitioner in Medicine & Apothecary to the Northern Dispensary'. 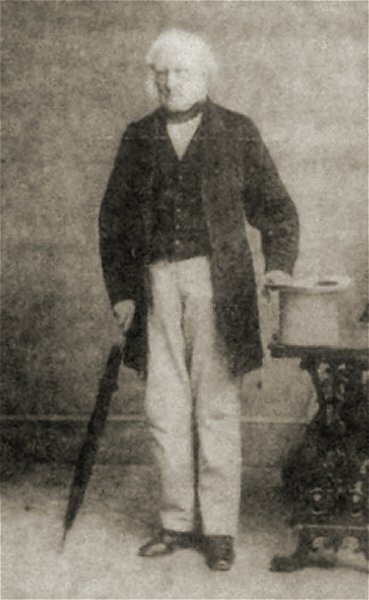 OOn 28 January 1852 at Taunton, he married Maria Elizabeth Lowten (1834-1926). They were to have ten children; Lowten Hearle Baghott (1853-1853), Ella Maria (1854-1865), Samuel Lowten (1855-1926), Lilian Gwendolyn (1857-1926), Withers Cazelette (b1859), Francis Wainwright (1861-1917), Emma Roseanne (1863-1926), Alfred Lowten (1865-1933) Blanche Lizzie (1867-1893) and Mabel Lowten (1871-1948). Their children Ella and Samuel were born in St Pancras but then the family moved to Ruislip, Middlesex, where Lilian and Withers were born. By 1861 they had moved again to Friern Barnet, Middlesex, where they were listed in the census living at Torrington Park with Maria's merchant and ship-owner brother Thomas Lowten and his wife, together with three servants; a cook, head gardener and a nurse. Their son Francis was born in Barnet but then the family appears to have moved around somewhat with Emma being born in Devon, Alfred born in Wimborne, Dorset and Blanche born at Hurstpierpoint, Sussex. The family were listed living at the Manor House, Hurstpierpoint in 1871 where Alfred was a General Practitioner and the local Registrar. Alfred later emigrated to New Zealand where he practiced as a doctor. He died on 21 February 1893 at Manaia, New Zealand, aged 72. The record of Alfred's 8 November 1821 baptism from St John's parish register. Grove House, Preston Road, was Samuel Watts the Younger's home - certainly in 1815 - and therefore most likely the birthplace of his son Alfred in 1821. 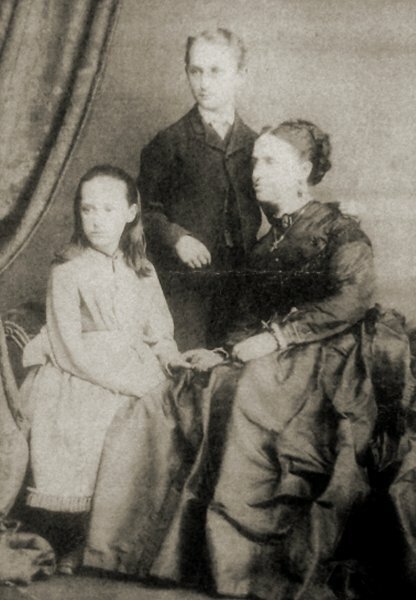 Maria Elizabeth Watts née Lowten with her daughter Lilian and son Samuel, photographed around 1870.